To me if there's an aesthetic reason it makes it more palatable. That makes sense, but for some reason they decided to start the stripe from the face mask. I do like how the spikes on the back extend underneath the nameplate. You lost me at “Facebook”. gohornedfrogs, bmoney214, Land Frog and 6 others like this. 10x better than purple/gray camo. Some cool heritage marks - Diamonds look like a tribute to the diamonds on the collar for the 97?-07 uniforms, guitar pick neckline, protect the carter in the collar. Best of all, it doesn't look like it was designed by a 4th grader. Ron Swanson and Horned Toad like this. ATC Frog, bmoney214, Moose Stuff and 1 other person like this. Some of our fans are still the worst...specifically the ones that don't realize these are awesome. ATC Frog, mcdaddy, Horned Toad and 3 others like this. Didn't know if this had been posted. Pretty cool. Wow! This site is awesome. Meh. Colors are nice and clean but that crap around the neck has got to go. I don't think its going. Major improvement over the Frog skin look. ATC Frog, Horned Toad, Putt4Purple and 1 other person like this. These are pretty fly. I think they will look insane when the Frogs are crushing some poor offense and swarming to the ball. I remember hearing at one point in the past that another reason for the stripe is because GP likes to see his defense communicating and talking to each other and he can see that easily on the field and in the film room because of it. 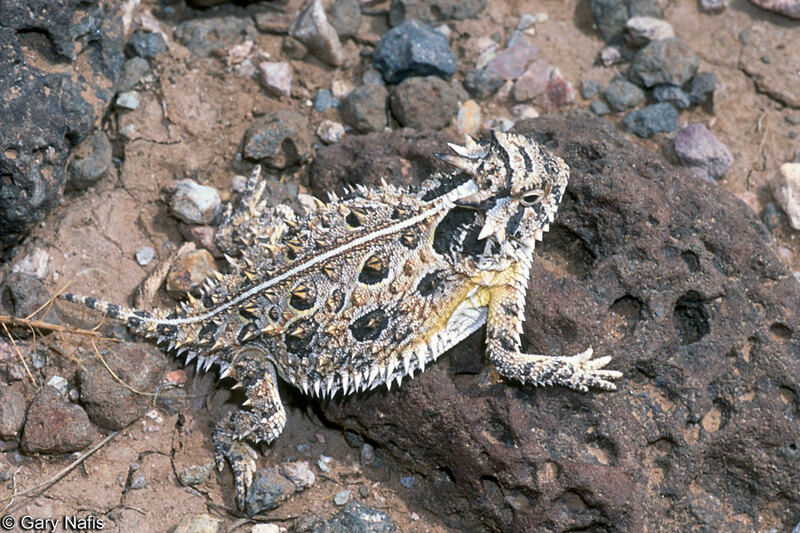 ATC Frog, Horned Toad, TCURiggs and 3 others like this. We can definitely win in these Uniforms. The camo's had to go. These are legit can't wait to see what they look like on TV. You just gave me a Rose Bowl flashback. They put one of those up on the RB jumbotron, and all of the TCU fans booed. Still, we are gonna look so boss against Arkansas Pine-Bluff! I like these uniforms. Better than the previous ones. The camo jerseys were horrible. Exactly. I want those people rotting in a Chinese prison. This thread is about celebrating uniforms. It's an environment of welcoming and hospitality and anyone who doesn't agree that the uniforms are awesome should just get the hell out. ATC Frog, nwlafrog and MTfrog5 like this.